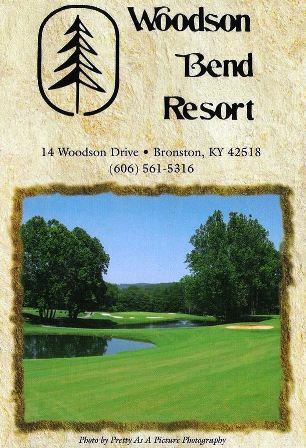 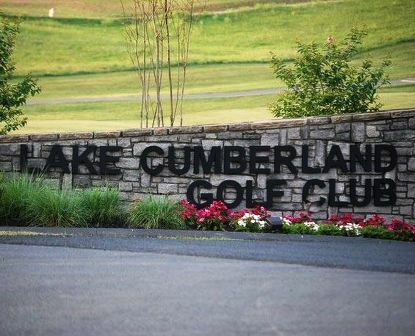 Woodson Bend Resort Golf Course is a Resort, 18 hole golf course located in Bronston, Kentucky. 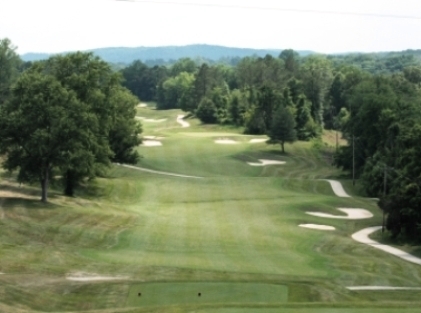 Woodson Bend Golf Course first opened for play in 1973. 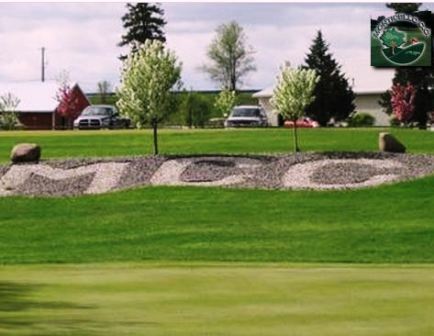 The course was designed by Lee Trevino and Dave Bennett. 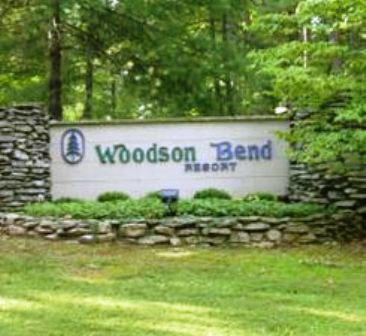 Woodson Bend Resort is located on a 455 acre peninsula high above, and surrounded by Lake Cumberland. 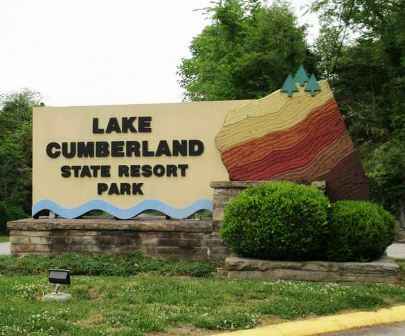 Many of the 480 privatelu owned condos on the property are available for vacation rentals. 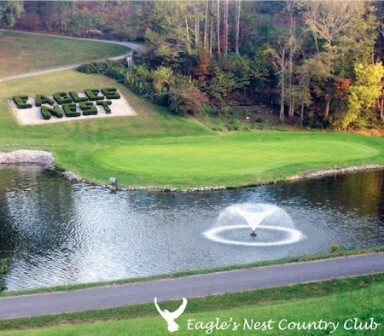 And of course, a crown jewel of the resort is the golf course.